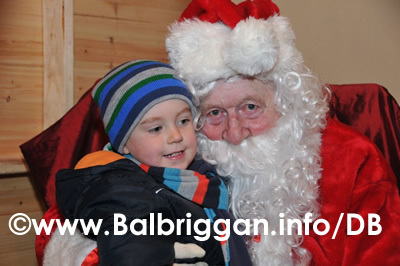 It’s the time of year when Santa makes his rounds to find out what everyone wants for Christmas. 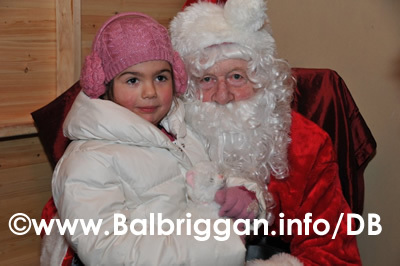 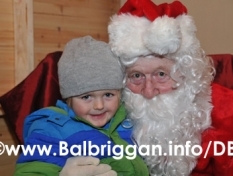 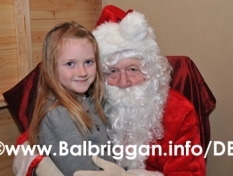 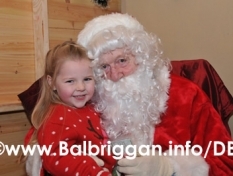 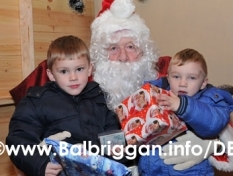 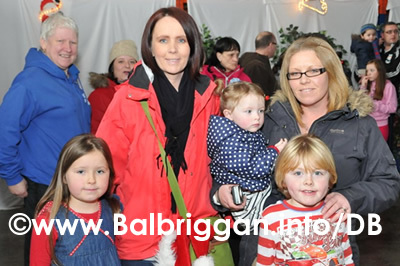 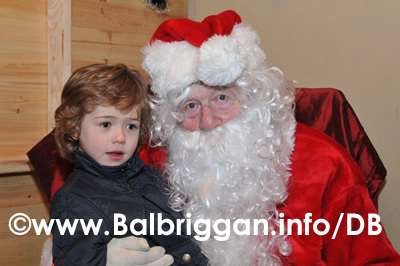 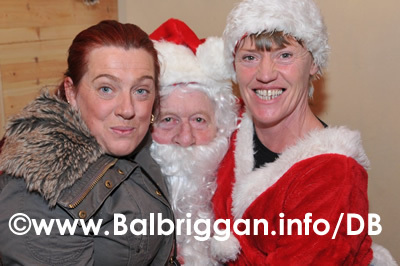 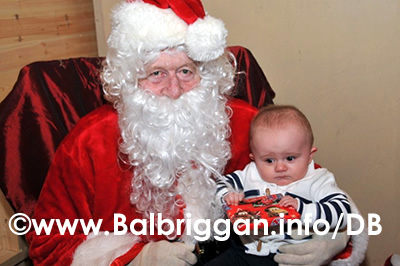 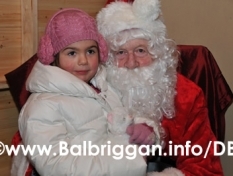 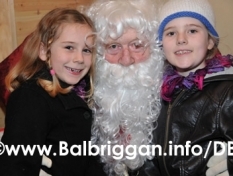 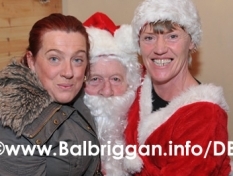 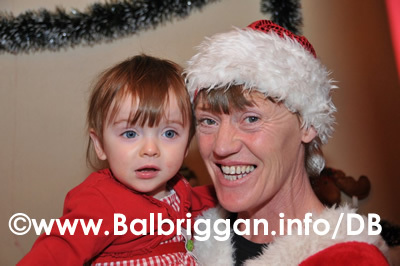 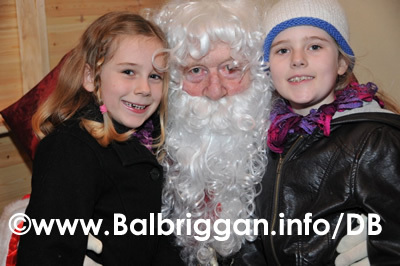 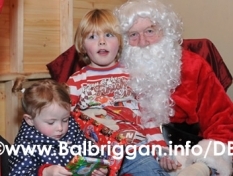 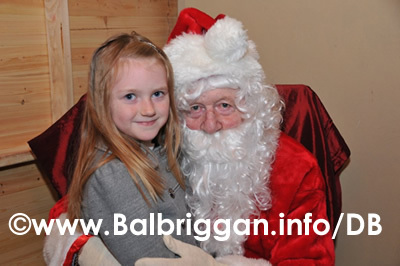 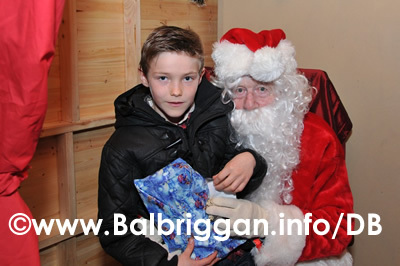 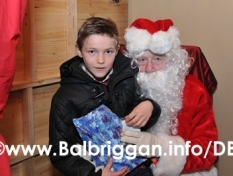 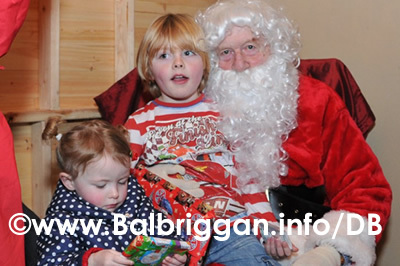 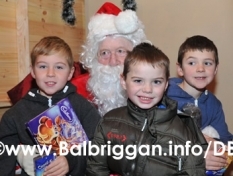 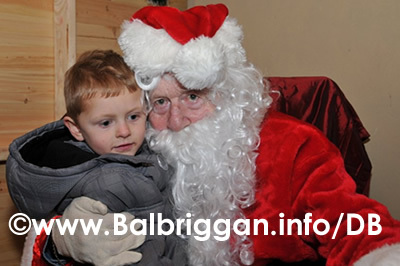 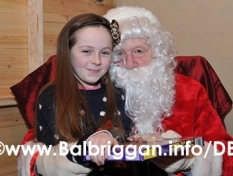 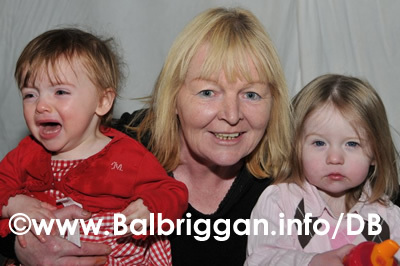 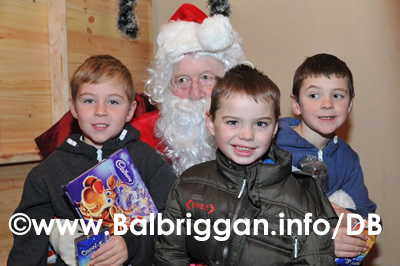 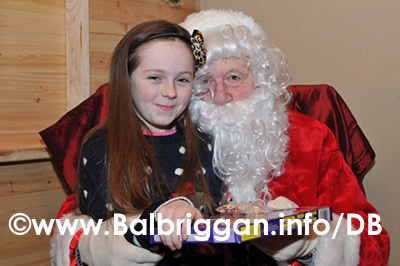 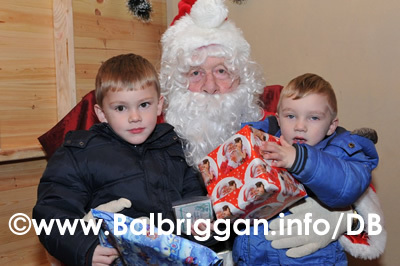 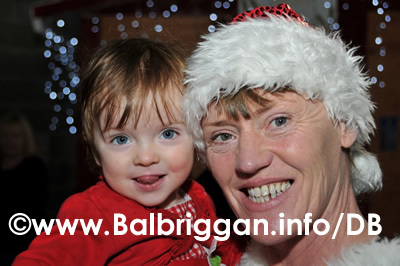 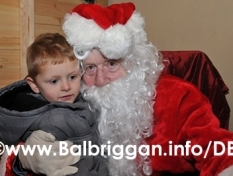 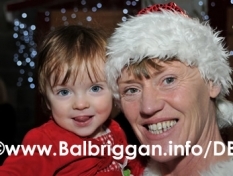 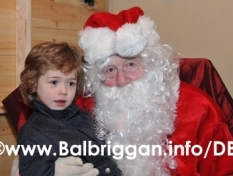 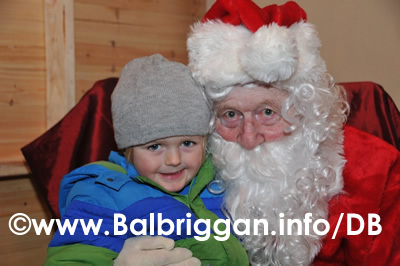 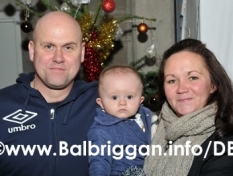 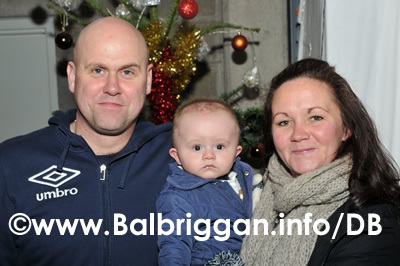 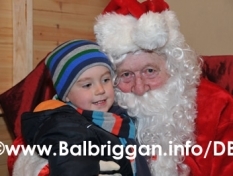 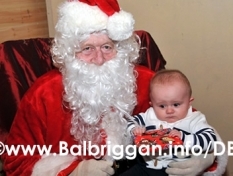 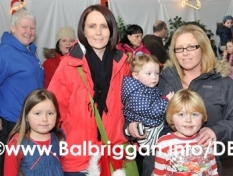 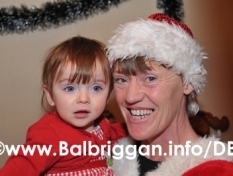 He stopped by the Balbriggan Cancer Support group on Saturday 8th December 2012 where the children told him exactly what they most wanted to find under their Christmas tree this year. 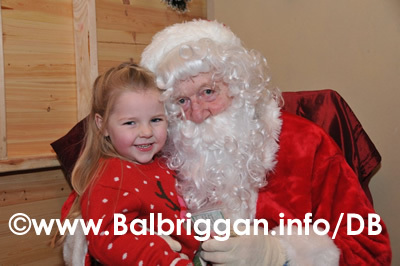 Santa left with a long list and told the boys and girls to be very, very good and he has a few more stops to make before heading back to the North Pole to prepare for the big night!